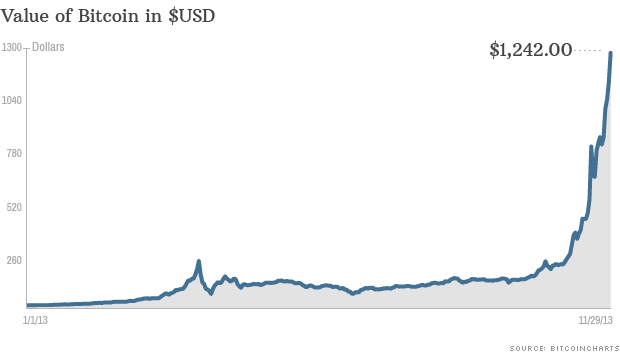 CNNMoney – Bitcoins are now worth nearly as much as an ounce of gold. This entry was posted in Bitcoin, Cryptocurrency, Currency, Uncategorized by Adrian Rowles. Bookmark the permalink.